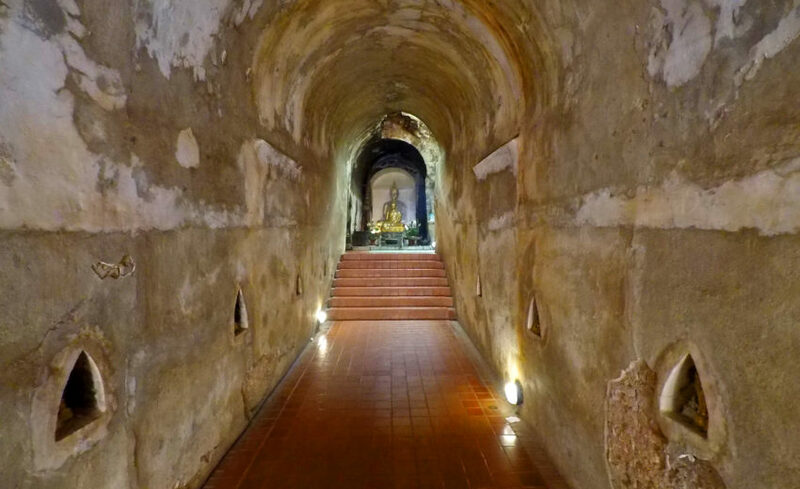 Chiang Mai is a beautiful city located up North in the amazing country of Thailand. 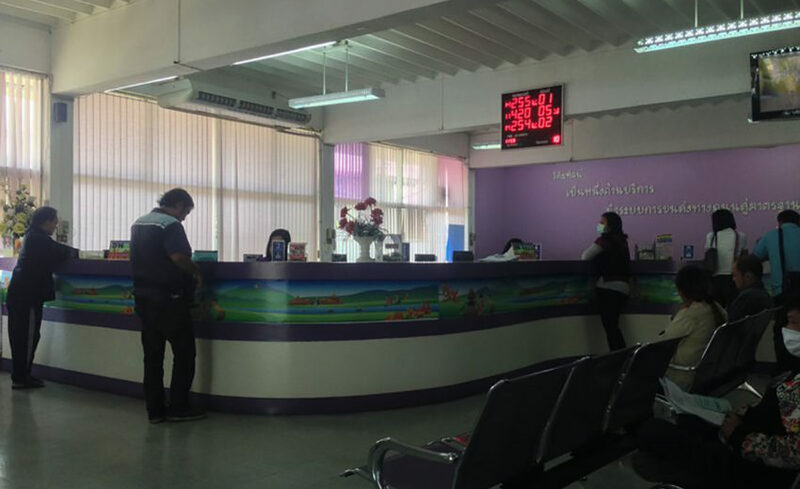 A very popular destination for both local Thai people and foreigners. Thanks to a huge amount of amazing temples, breathtaking mountains, fun outdoor activities and much more brings people from all over the world to this fascinating city. However, there is a catch to this lovely area and that is the Chiang Mai smoky season. Each year starting as early as January and continuing until as late as mid-May the air quality can be quite unhealthy. Why Does The Smoky Season Occur? The main reason from my understanding is the end of the harvest for farmers in Thailand. Farmers begin to burn their fields in order to get ready for the next season. 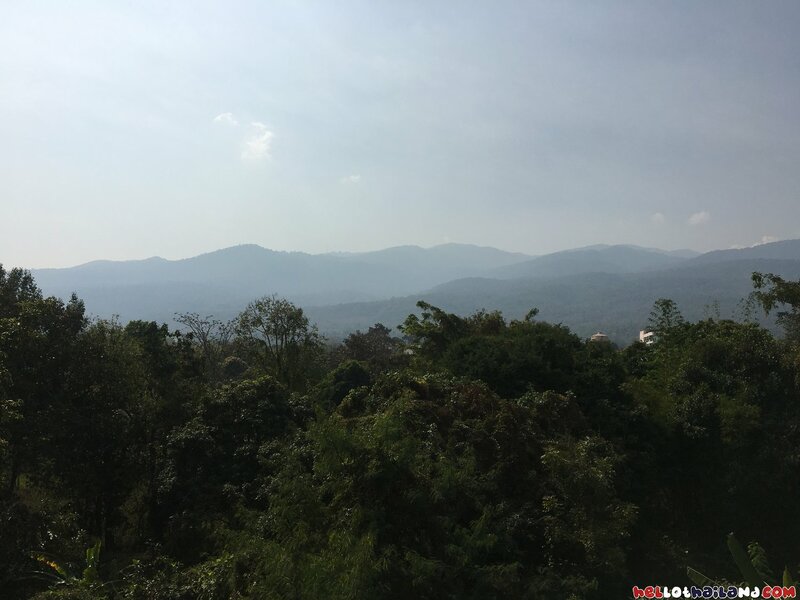 As this smoke flows towards Chiang Mai it becomes trapped between the many mountains that surround the city. It then begins to hang over the city as a haze that no doubt can cause your eyes and lungs to feel the burden. Other contributing factor would certainly be thanks to the high tourist season. With an increase of tourists arriving means more traffic and more exhaust. This certainly helps strengthen the smoke that has arrived from the fields. We also can’t forget that during this time Thailand is in the dry season and the lack of rain to storms to blow the smoke away and clean the air has been absent since late October. When The Smoke Arrives How Will You Know? Before the smoky seasons arrives in Chiang Mai you are presented with blue skies and clear views of the amazing mountains that surround the city. As the smoke begins to arrive the mountains start to fade behind a wall of grey smoke and very bad days the mountains can completely vanish from view. March and April are usually the worst of the months and a dark haze will fall upon the city. Sometimes you can even see particles flowing through the air and often the smell of smoke will be unavoidable. Your eyes might become itchy, sore and your throat will certainly feel the effects. Especially those that already have respiratory disorders. 1. 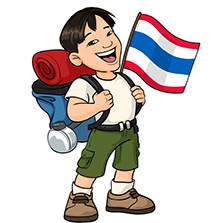 Avoid the City – If you are visiting Thailand perhaps try to avoid the months of March and April in Chiang Mai. There are many other beautiful places in Thailand and the South would certainly have better air quality. 2. Get A Mask – If you are going to be here than invest in a mask of at least N95 Quality to wear outside. You might have seen many people riding and walking around the town with those cheap surgical masks you can grab at a local 7-11. Avoid these masks and they will be of little help in protecting your lungs from this smoke. 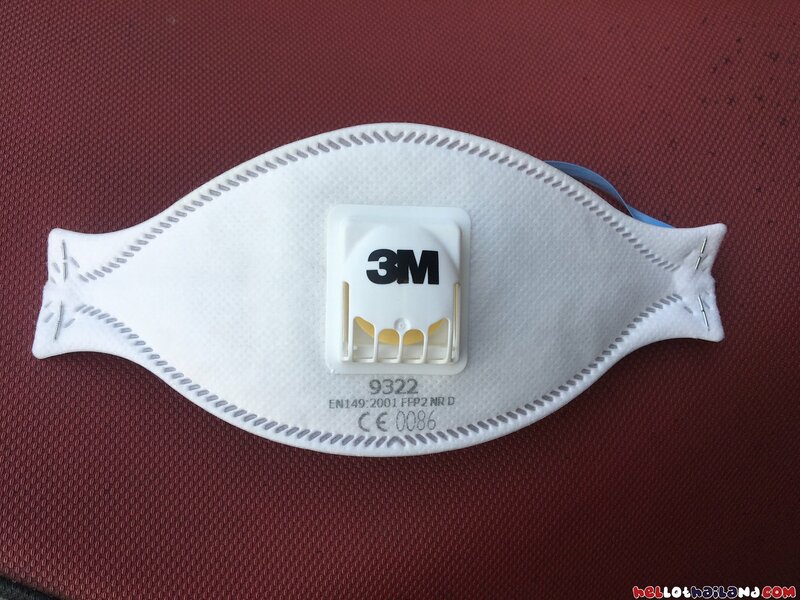 I personally use the 3M 9322 Mask (See Photo Below) that is supposed to protect you from 94% of harmful particles in the air. This mask is only 90 Baht which is less than 5 dollars. I bought this mask at the 3M store on Wua Lai Road in the Old City area of Chiang Mai. Other places like Home Pro will certainly have similar masks just make sure they are actually rated to protect you from this smoke. The 3M store have different types of mask not just for air pollution but other tasks such as working with chemicals. Ask the staff they are quite helpful. 3. Be Smart Indoors and Outdoors – Smoke often causes a Greenhouse type effect that actually can trap the heat making this time of year the hottest in Chiang Mai. Avoid going out during the peak hours and if you do make sure to wear that mask. When you are back home make sure to keep your windows and doors closed and keep the air flowing. Investing in an Air Purifier that will help trap those smaller particles that your Air conditioners and fans can’t stop. 4. 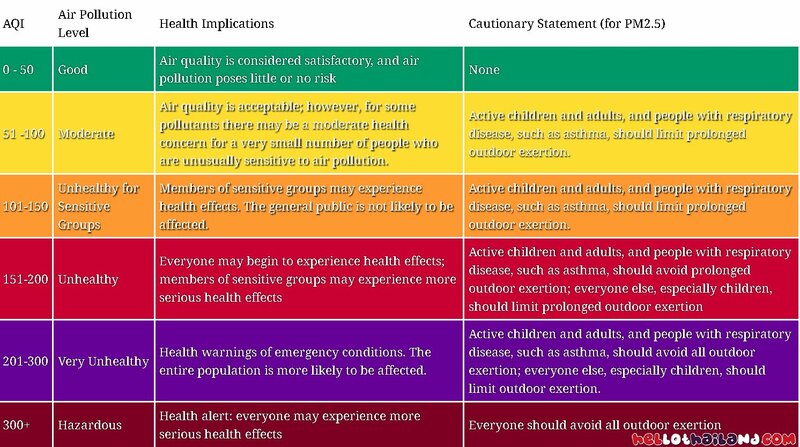 Check Air Quality Index – I often go to IQICN website that will display the current index and also give you a helpful chart on what that number means. That way you can prepare yourself before you head out. The smoky season has been going on for years in Chiang Mai. It is just one of those things you have to learn to deal with if you are staying during those smoky months. Every year is different with really bad years or moderate years. Even day to day the air quality can change from healthy to terrible. One of the best ways to determine the quality is just by looking at the mountain. If you can clearly see the mountain then you are probably going to be enjoying a healthier day. When the Chiang Mai Mountains start to fade from view or the worst case scenario the mountain is completely gone then it is time to take those protection steps above. Be smart and take care of yourself so you can continue to enjoy this wonderful country for years to come.